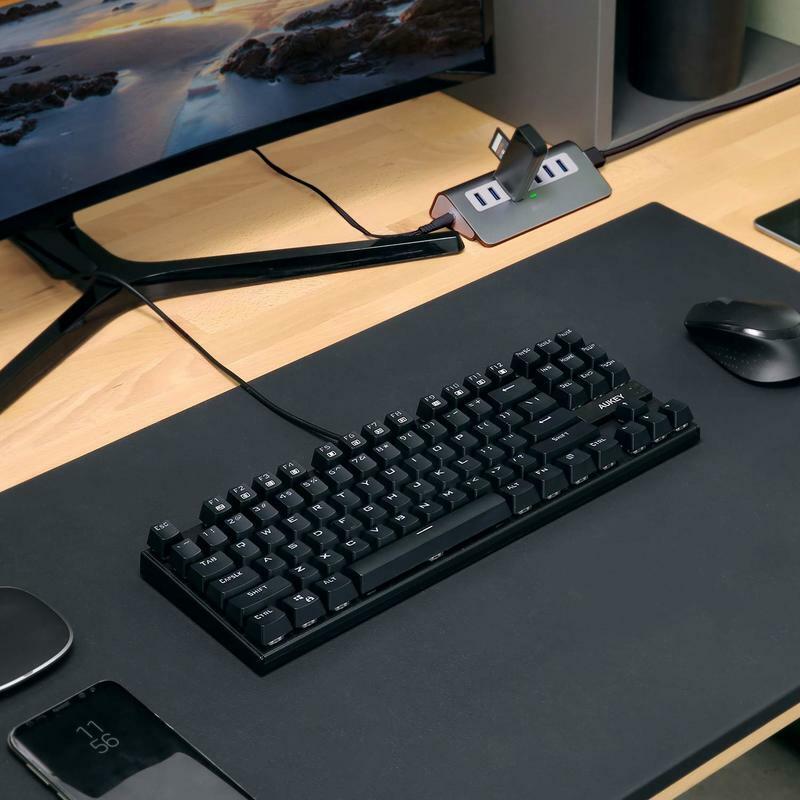 Giveaway: Win an AUKEY KM-G9 Mechanical Keyboard! You’re slaving away at the computer for several hours a day, so you could probably use an upgraded experience. 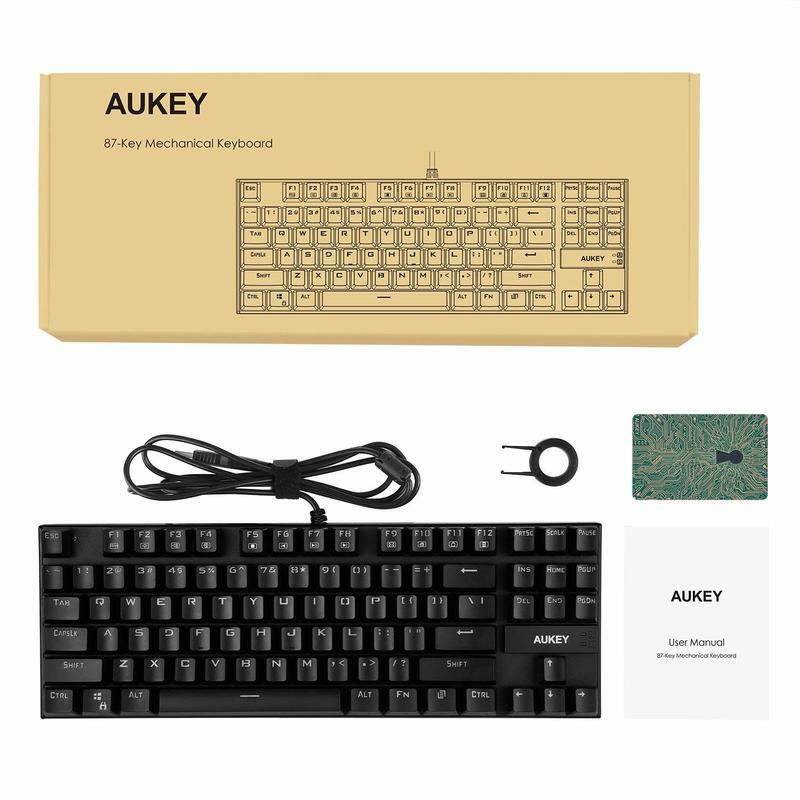 AUKEY and TechnoBuffalo are partnering on a giveaway for the KM-G9. 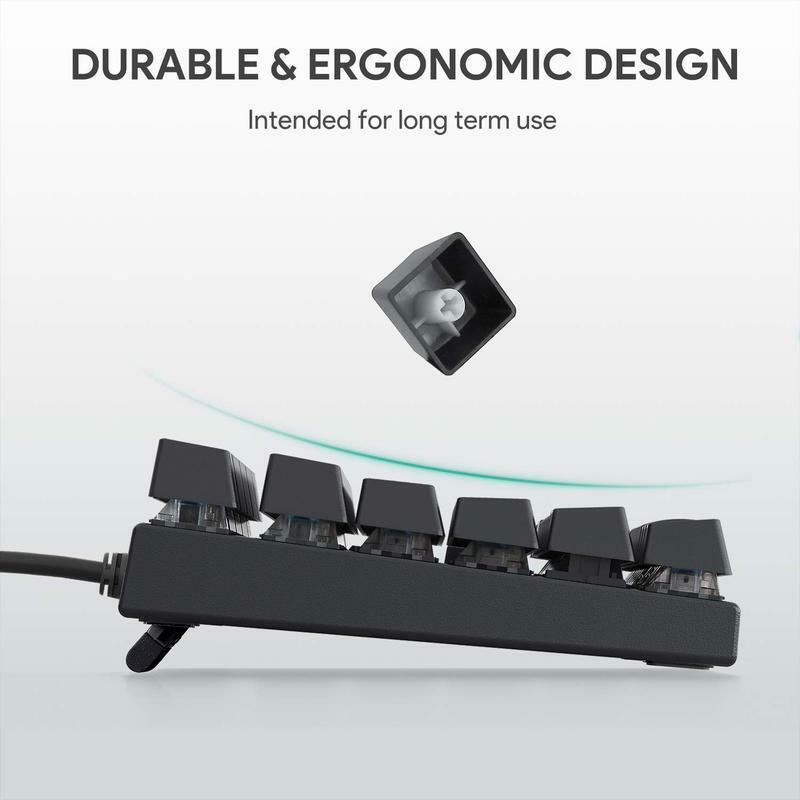 It’s a mechanical keyboard that’ll improve typing and gaming for all users. 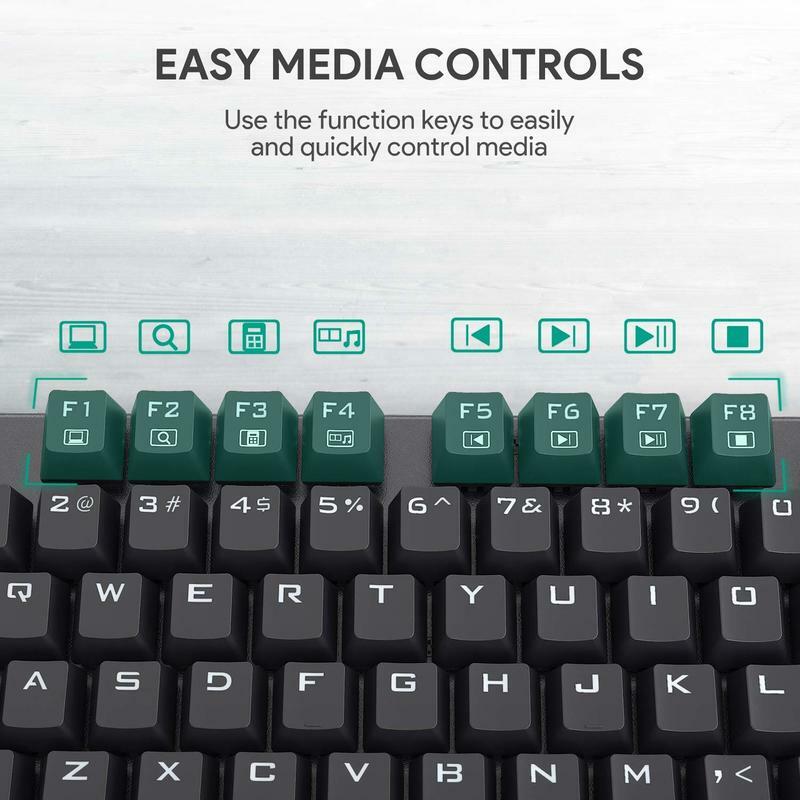 AUKEY includes its own feature set. 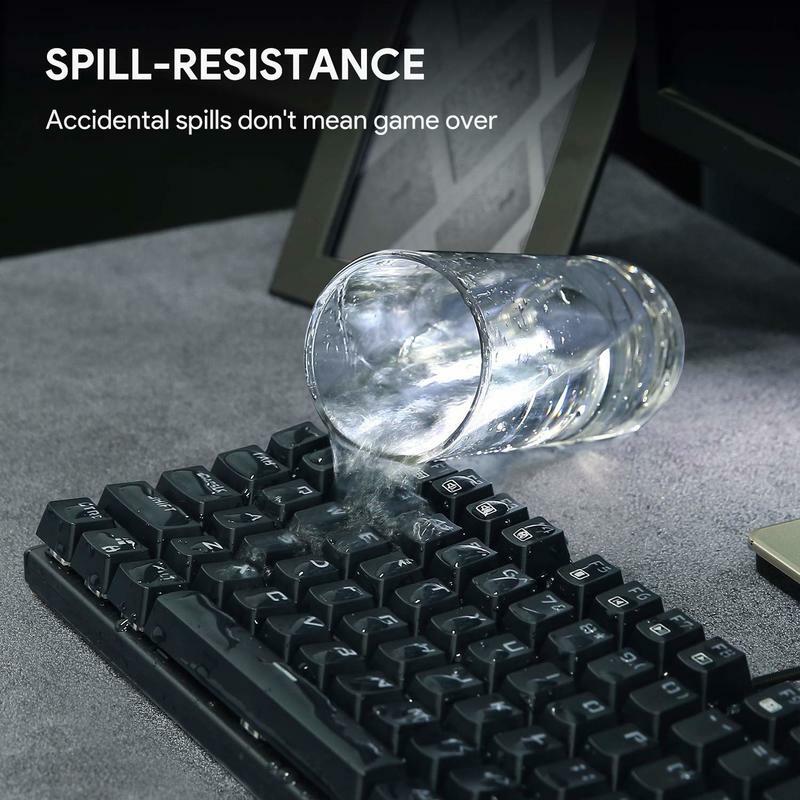 The KM-G9 has a matte black construction, a design productivity, and an accident-resistant layer of protection. In two words, it’s simple and sophisticated. 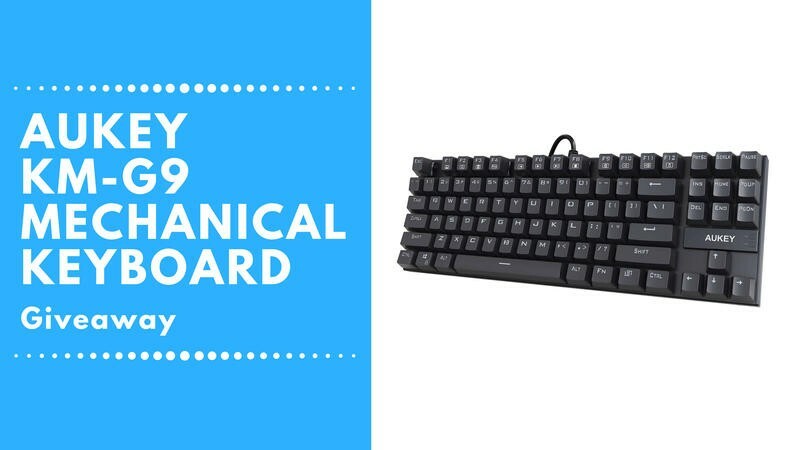 Have no fear if you’re not familiar with mechanical keyboards. We can tell you some of the benefits. 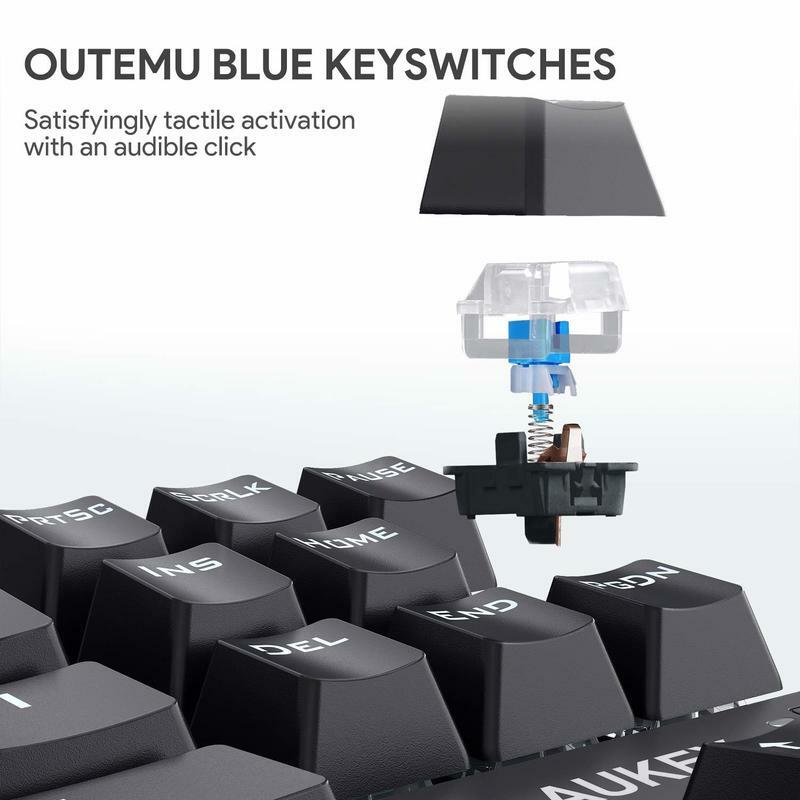 With this type of keyboard, you’ll get a more tactile impression from individual keys. Each of them features a deeper press, too. Rather than hitting small, limited chiclets on the deck, you’re able to roam free and feel each and every key dip down. 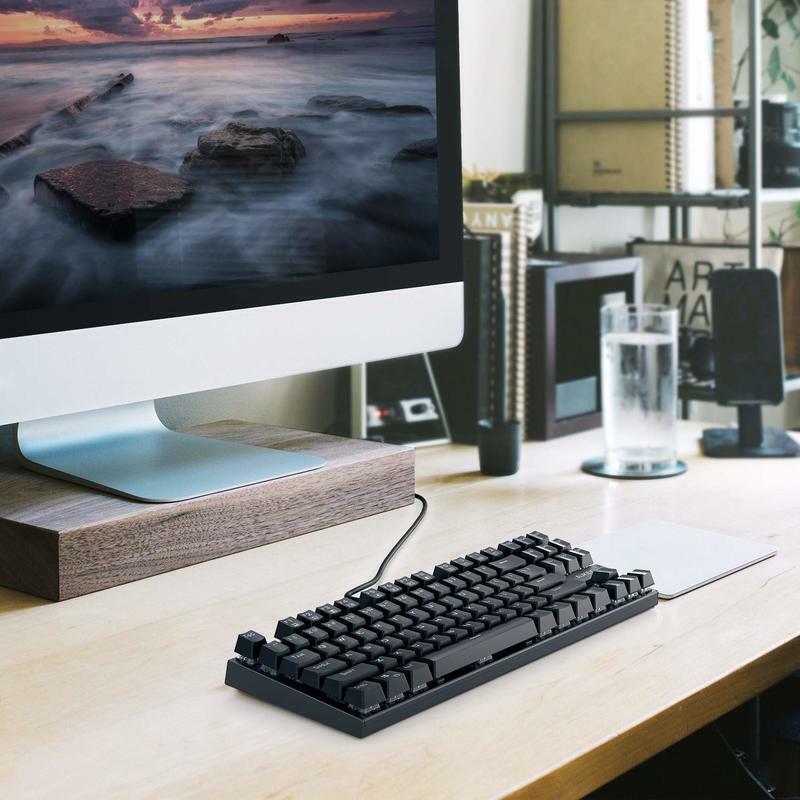 It’s a mechanical keyboard that you’d normally pay $25 to get, but AUKEY and TechnoBuffalo are offering the opportunity to win one for free. In fact, we have eight units up for grabs during the giveaway. So don’t miss out, especially because it’s incredibly easy to throw your name into the mix. Let’s get you entered into this giveaway. Good luck, folks! As always, check the TechnoBuffalo Giveaways page for continuous updates on what prizes we’re offering. 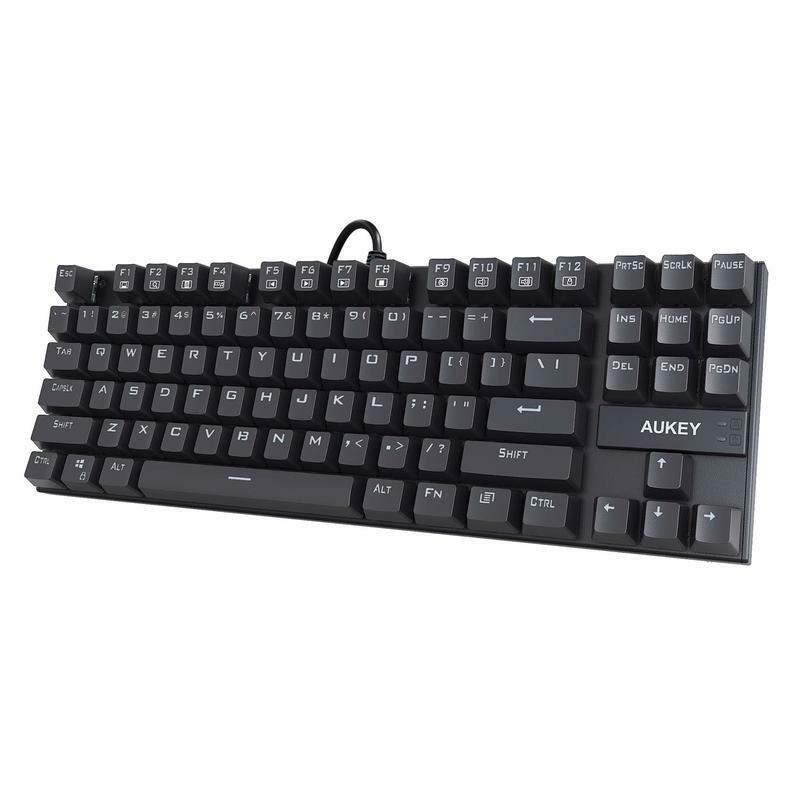 Aukey KM-G9 Mechanical Keyboard Giveaway!